"Coffee is the most complex product we can enjoy and experience, it's a hundred times more complex than a good wine. For a couple of years on and off part-time through Uni, I was working at a roasterie, I mean that wasn't glamorous, I was sweeping floors, I was packing bags, it was one moment where I had a coffee, it was a Nicaraguan coffee, and it just blew my mind, I mean it just revealed a flavour and an experience in a product that I hadn't enjoyed before. That cup of coffee just changed everything." I started by going to green importers throwing a couple of sacks of green coffee in the boot of my car. "For me, good coffee is all about flavour, and as we know, flavour and aroma taps into memory, it taps into previous experience, it taps into so much of who we are as people. 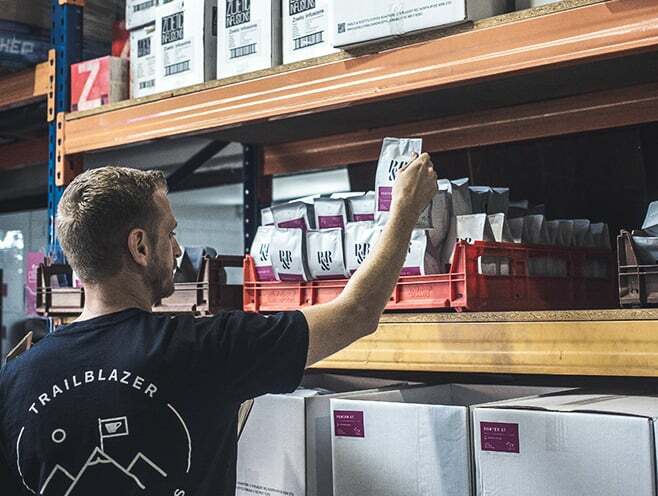 All roasters have their own approach to roasting, and we certainly have our own methodology and we've developed our own style and we're looking for a really expressive and flavourful and colourful coffee. I think early on it was definitely some challenges to face to get going, I mean I started by going to green importers throwing a couple of sacks of green coffee in the boot of my car, driving to someone's roaster, roasting it myself, packing it myself, back in the car, off to my clients to deliver the coffee. I think a lot of the challenges came down to time and capital probably, I really didn't have enough of either." Our world has changed so much, and small business has the ability to accelerate by leveraging a lot of these new products and services that just didn't exist 15 years ago. 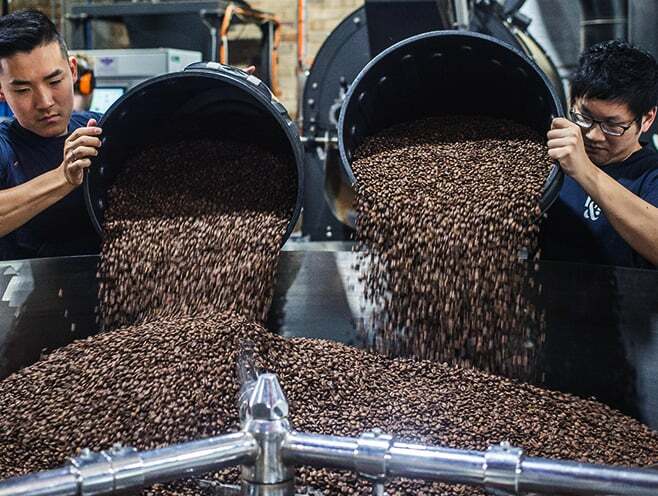 "Shipping was interesting for us because previously it defined when we did the roasting and the manufacturing, now we've freed up shipping, we can roast when we want and ship whenever we want; So what works for us is that it's simple, it's integrated into our systems and it's digital, it's reliable and the value proposition stacks up. 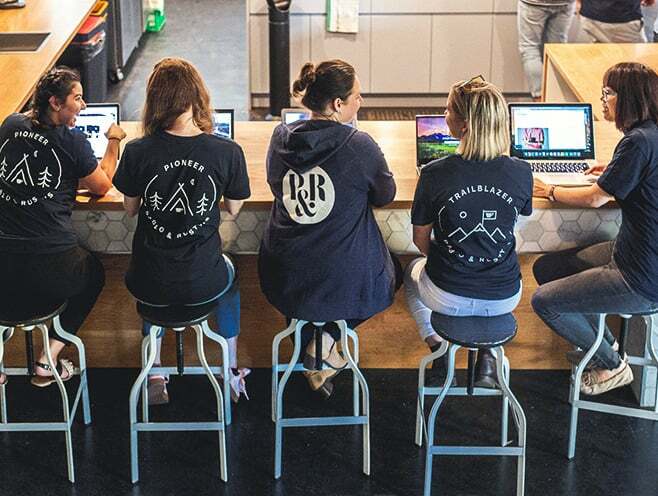 We made a deliberate choice to choose partners that share our values and for us Sendle who also has a B-Corp certification is a clear representation of shared values, and working with a partner that has that is a real priority for us." What works for us is that it's simple, it's integrated into our systems and it's digital, it's reliable and the value proposition stacks up.